Impact investing, which combines the goals of financial and philanthropic capital, is a rapidly growing field—one that has the potential to affect the nonprofit and philanthropic sectors substantially. In such a new and growing field, more research is needed to understand who is using impact investing and why. 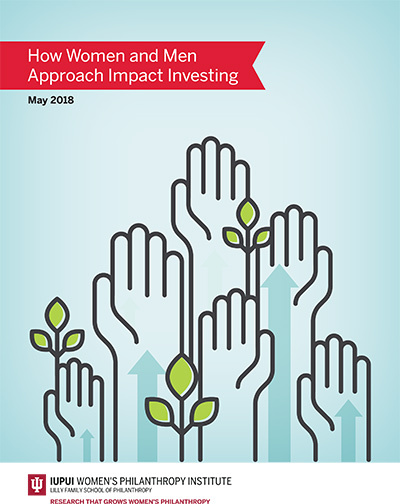 This study is among the first to explore how men and women use impact investing differently. Impact investing is an example of philanthropy’s innovation and elasticity, but there is also concern that impact investing may displace more traditional charitable giving. 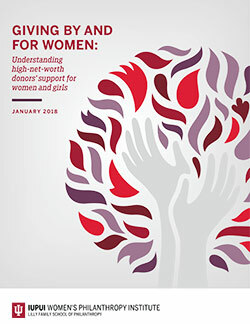 This research highlights the role gender plays in that discussion, and raises important considerations for fundraisers, wealth advisors, donors, and philanthropists alike. 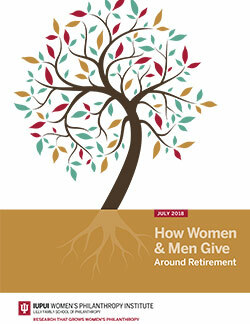 LinkedIn: Men are more likely to use impact investing as a replacement for charitable giving. Why?